This track is right up my alley because I like the fast paced tracks with the aggressive rhymes. It does something to your madula ablagada that gives you adrenaline. There are a variety of MC’s on this track and all come with some hot bars. 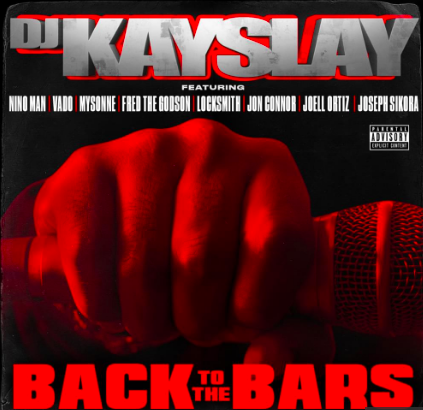 Kay Slay was always a DJ that impressed the hell out of me with his beats and selection of artists that has put together over the years.